I did ask Google for a statement and I have yet to hear back. The test seems to have died down and I am personally no longer able to see it. But there were several threads and posts in the Google Web Search Help forum with complaints about this new design. 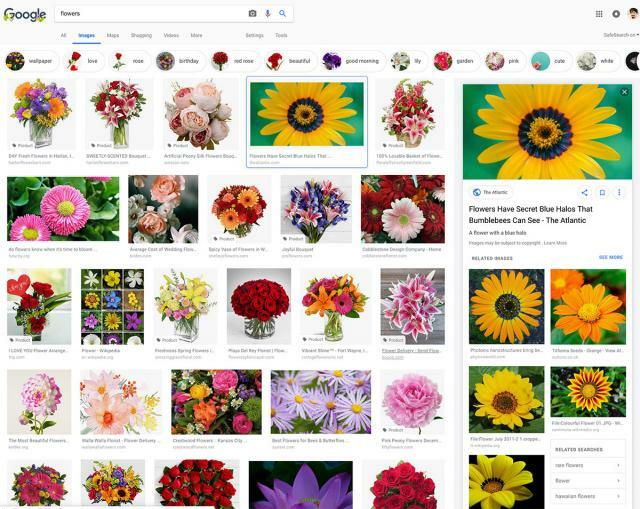 I came here due to the change in the display for image search results. It's much less useful. Too much white space, too much information (when I'm looking for photos and not web pages). The popout expansion is even worse. I mainly use desktops but even with large monitor the images are now much smaller and can fit less on my monitor. This is not a good design for me. The previous layout is superior to this one. Please revert to the old style or at least give us the option of how we want to see it. Google are you listening? 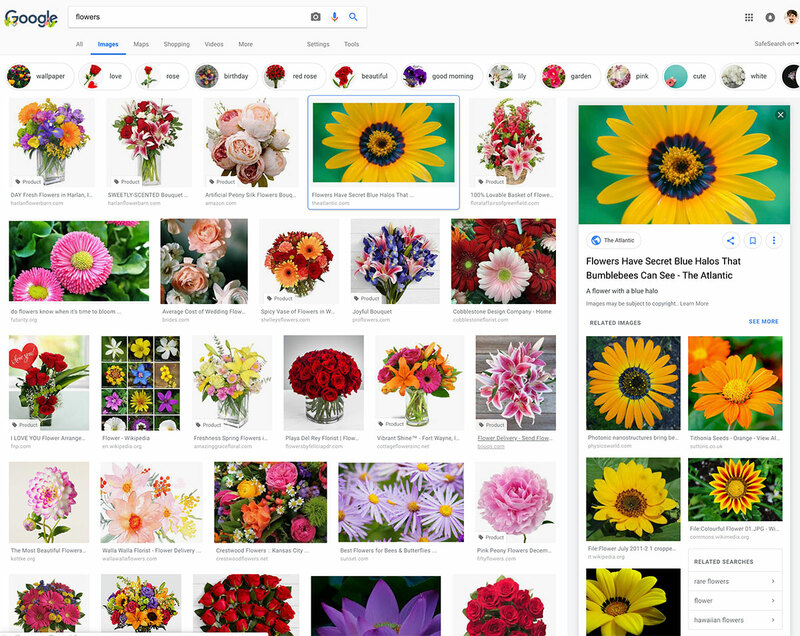 The new image display format (enlarged image to the side) is terrible. Terrible! Get rid of it or at the very minimum let users opt out. JUST AWFUL this right hand panel design is the worst. Please get rid of it from my account. I am not sure I disagree with some of these comments. 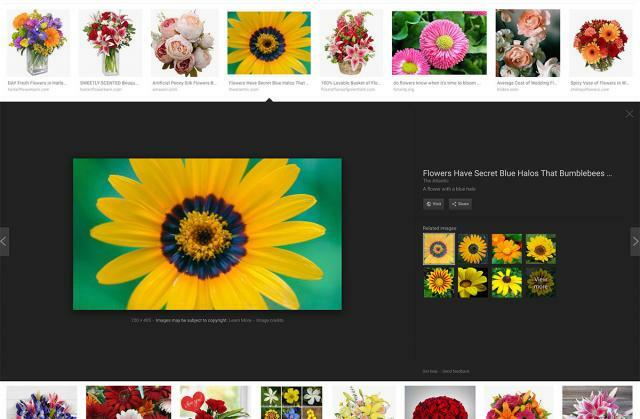 FYI - Google just did an image search redesign a few months ago.